Historically as coffee was being shipped in wooden ships that took almost months at sea to reach Europe from Indonesia, through contact with the wood of the ships’ hulls, saltwater, and changing humidity and temperatures during the long voyage, the green coffee was shrouded under a thick, moldy peel which also made the coffee developed deeper, richer flavors. This is where the term ”Java Old Brown” comes from. As the voyage from Java took months or a year, importers became accustomed to seeing brown coffee. 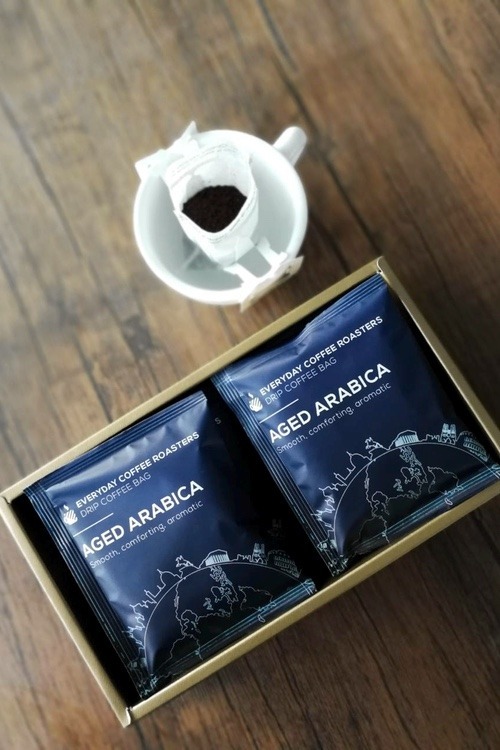 Java still produces aged coffee under the old brown name but under much more strict standards than coffee sitting in the hold of a ship for months.